This release ditches the widescreen lush ambience and techno of previous releases and delves head first into lo-fi, noisey spacial sounds with its inspirations from artists Zoviet France, Porter Ricks, Pan Sonic and above all William S Burroughs. Each copy of Red Night comes with a code to download the digital version of the tracks. All downloads will contain the album twice, once as individual tracks and also as it was intended to be, two long tracks of side A and side B. 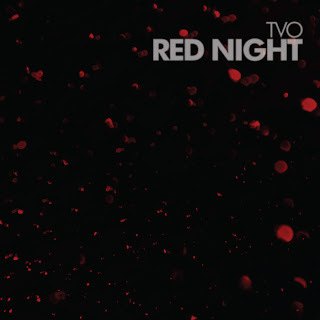 A remix release of Red Night is also due featuring reworks by Law and a mysterious well established name in techno circles working under a pseudonym.